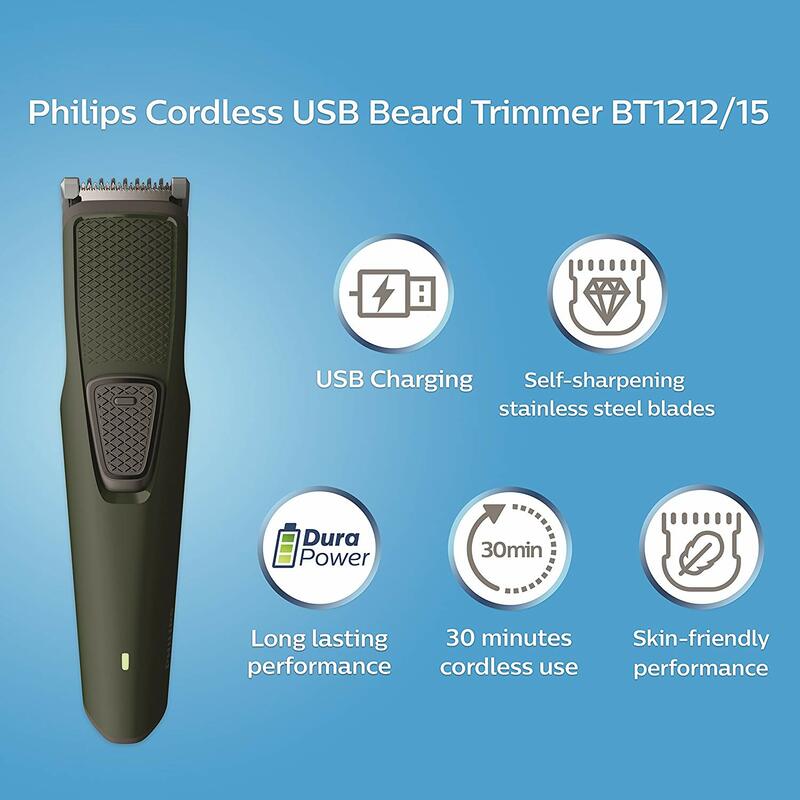 Best Beard Trimmer 2019, a Few Days ago, I Purchased Philips 1212/15 Beard Trimmer. 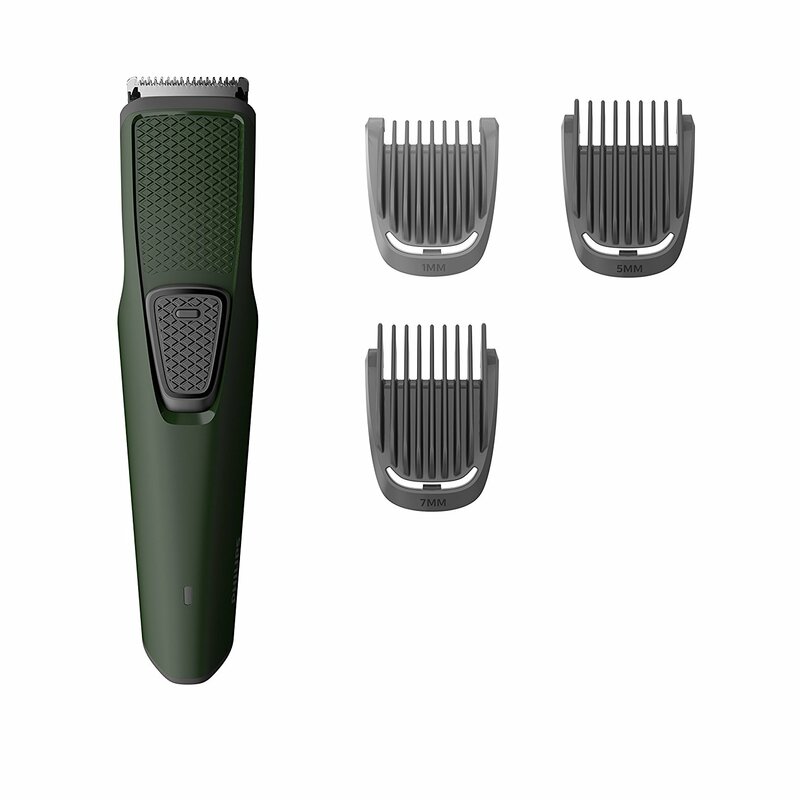 So how was my experience with this Trimmer, I'll share with you in this article Best Beard Trimmer 2019? 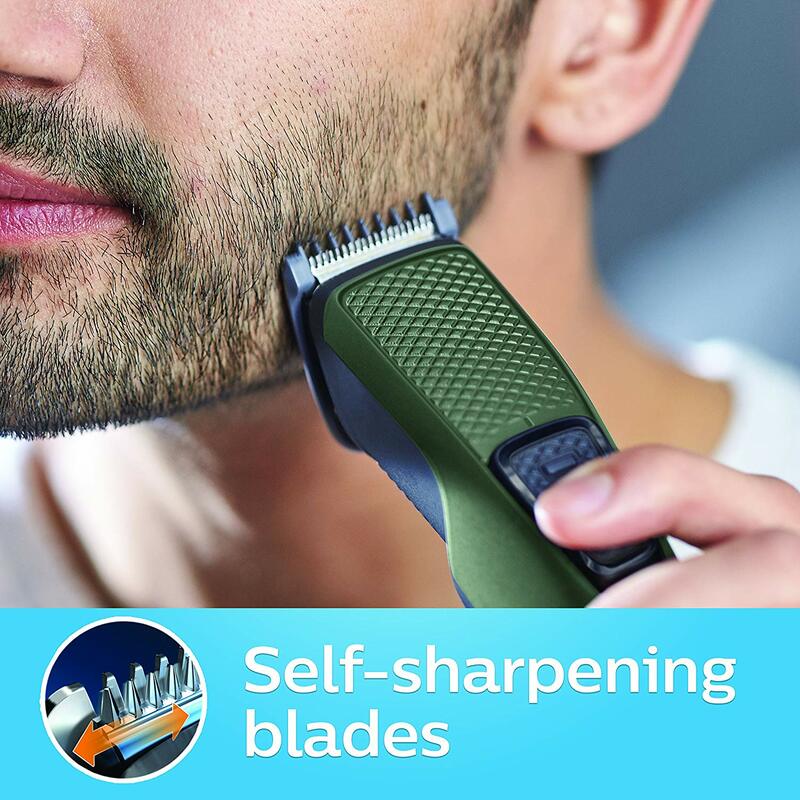 Best Beard Trimmer 2019 As we all know now Philips is one of the leading company in Trimmers. Trimmers which they make they are awesome of course not all but compare with other brands they are better. Just because word of mouth I went for Philips 1212/15 Beard Trimmer. So let us find out Doe's it Worth of Money Product because just like you I am also a consumer & looking for a worth of value products. Get a perfect yet protective trim, time after time. 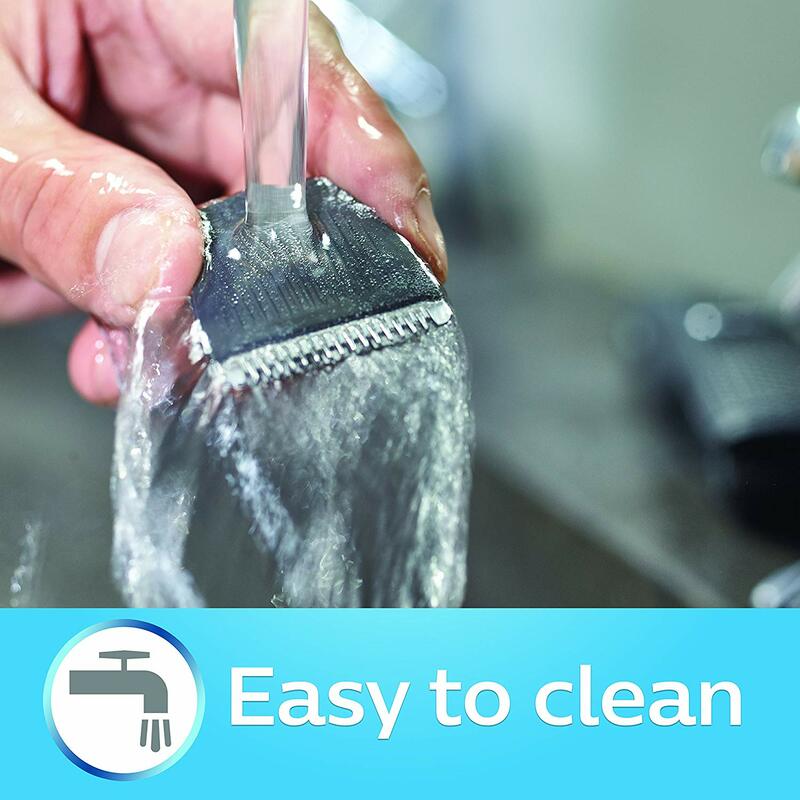 The trimmers steel blades lightly brush against one another, sharpening themselves as they trim so they stay extra sharp & effective as on 1 day. The Durapower technology lowers the friction on the blades, which protects the motor and the battery from being overloaded. This way the Battery life of your trimmer is increased by 4 times. You can choose from 1mm stubble comb or any of the 3mm, 5mm or 7mm beard combs, to get the beard length you want. Alternatively, you can remove the comb and get the zero trim look of 0.5mm. As I have already uploaded a Video on it with an unboxing of this Product & I have shown in the video, live when I used this product first on me. Let's start the product with it look's Trimmer Which I had got. It was Green+Black & was quite light to hold. You won't feel like you are holding a Trimmer in a hand it is so light as paper. In the Package, I got the main Object along with some 3 beard combs as mentioned by the company and 1 cleaning brush which was good. 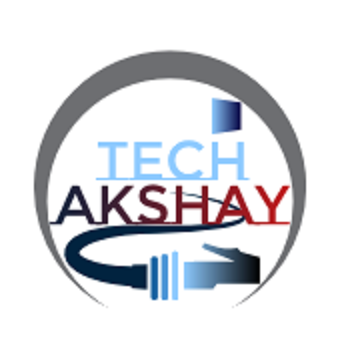 It is quite light with durable battery power all I want to say it under 800 bucks it so cool deal to have it. As mentioned on the label batter backup is 30 minutes but it doesn't give 30 minutes. Backup which I get after fully charging it 20 to 25 minutes. 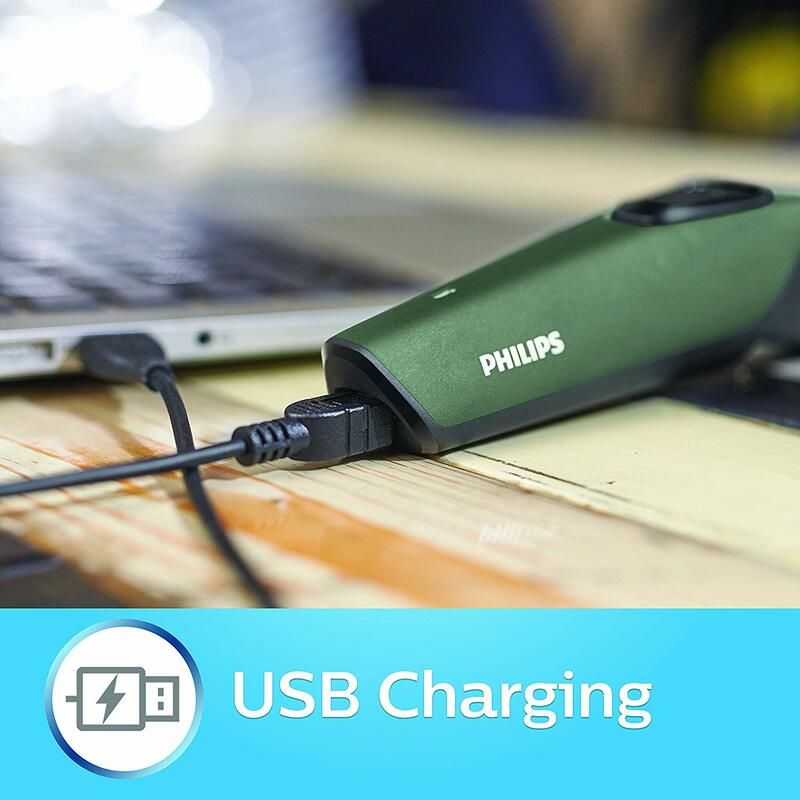 Which is more than enough to trim the beard 3 to 4 times and One more thing company doesn't give Charging adapter However you get only charging cable which is a common one, So it can be charged using the computer or any mobile USB charging adapter.